To add a level of security, traders and investors look at trading economic indicators. These systems define the probability of changes in the market while offering forward-thinking tools for traders and investors. Using indicators allows you to reduce risk while knowing when changes in the market are occurring through trends or pivot points. There are certain characteristics available with trading economic indicators. The first is the defining point of the indicators, specifically which includes statistical data and analytics to determine how the market will change. The simplest form of these indicators is based on the price and volume of various stock markets. Many will also look at the quantitative analytics of the macroeconomy, such as job unemployment levels, changes in GDP and alterations in the market, all which provide differences in the stock market. Defining what is happening in the market as well as past trends through economic and lagging indicators also defines the patterns in the stock market. This can help you to determine and navigate the next possible changes which will occur. 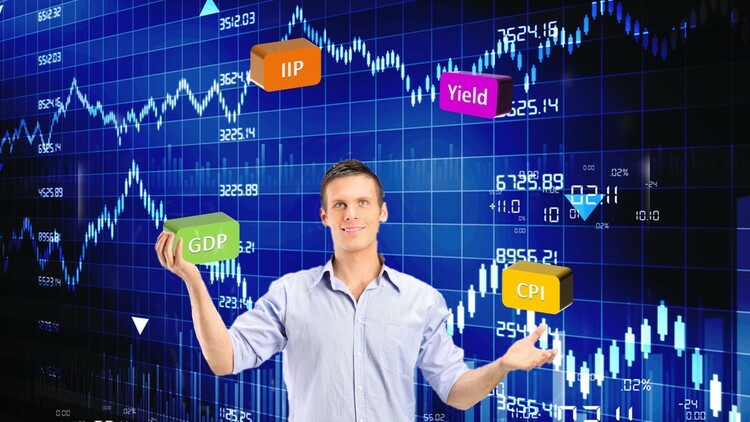 The basics of trading economic indicators expand to mathematical formulas and algorithms. To predict changes in the market, many traders and investors will look at various equations. These determine the probability of changes within the market. Trends and pivot points that may occur reach a level of speculation with the equations. These offer forward-looking information for different stock markets, allowing those who have traded or invested in a portfolio to know the possible changes within the market. You will want to look at different equations, such as oscillators and stochastics, to find what works best with your portfolio. Finding leading indicators that work with your current system assists with defining changes in the market. Deciding on the effective trading economic indicators are the most important part of your strategy. You will want to find the measurements which are able to provide the most accuracy within the stock market. Traders and investors have relied on options such as mean averages, fractals and quantitative analytics, all which determine changes in the market. There are also options with patterns and charts, such as candlestick patterns. When looking at these, you will want to define a leading indicator system as well as lagging indicators that may define past patterns. By looking at accurate patterns and prediction models, you will be able to add a new strategy into your portfolio. This allows you to extend your options within the market. Let your portfolio reach new levels of profitability. Using trading economic indicators within the market offers effective strategies with your next trade or investment. Finding the most effective indicators and making sure these are added into your portfolio also provides continuous results with the changes in the market. For forward-thinking systems and new strategies, you can use leading indicators to know the changes in the economy and stock market.